The state of Rajasthan is famous for its moon-lit sand dunes shimmering against the blue overlay of the sky, memories and tales about legendary Rajput rulers and their majestic fortresses. However, it is a common myth that this state’s charm fades away in the monsoons. Rajasthan Tourism busts this myth and offers you the best time to visit Rajasthan during this period too. Have you watched brooding clouds pouring nature’s nirvana on a parched city or observed a dry riverbed coming back to life? How do you think this experience would be? We say unusual and beyond refreshing.There are many poetic references about the rains in Rajasthan. It is a beautiful sight when the rain gods bless this parched beige dry land. The dry river beds start flowing again and the smiles on the faces of the locals widen with joy welcoming nature’s blessings! Rajasthan Holidays promise many such blissful moments! Visit Rajasthan and enjoy your holidays to the fullest. 1) The pleasant downpours: The rains in Rajasthan are not as torrential as in Mumbai or Kerala. Most of the tourist destinations are vacant, so you get to explore them as per your convenience. During the monsoons the sun plays hide n seek with the rain clouds, drying the wet patches time and again. 2) The jolly locals: The couple of months when it rains, local people anticipate benefitting as much as possible from it & you can favour a possibility of seeing the conventional Goths (Family trip). In the event that you are sufficiently fortunate, you may even get welcomed to go along with them for an illustrious dining experience. The few months when it rains, the locals look forward to making the most of it & you can fancy a chance of witnessing the traditional Goths (Family outing). If you are lucky enough, you might even get invited to join them for a royal feast. 3) Discounted prices: Travelling during the monsoons can be a pleasurable experience. But if you want a bit of exclusivity you should visit this grand state during the off-season. Hotels here during this period offer a good 30-40% discount on the base tariffs – best time to find a deal without burning a hole in your pocket. 4) Teej Festival at Jaipur: Visit Rajasthan during the months of July/August you might get to experience the Teej festival in Jaipur. 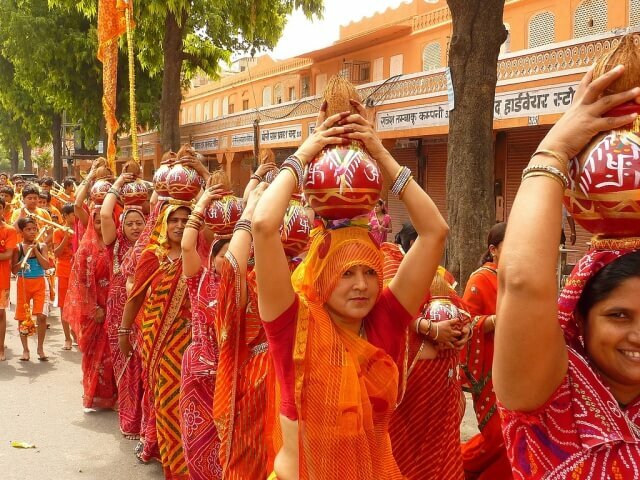 Women dress up in colourful clothes and jewellery to worship the Goddess Parvati. With henna decorated hands, they swing on jhulas fixed to branches of large trees, singing the special Teej song. Now that’s a cultural aspect you wouldn’t want to miss. 5) Photo bandits: You can click as many pictures as you want as the palace guards are usually absent during the rains. 6) Explore the less-trodden Bundi: Bundi still doesn’t quite make it to the itinerary of an average traveller, so its less-trodden alleys still holds the medieval charm Rudyard Kipling has referred Bundi as “Versailles of India” in his writings. In this season, Bundi will take you into a time warp. 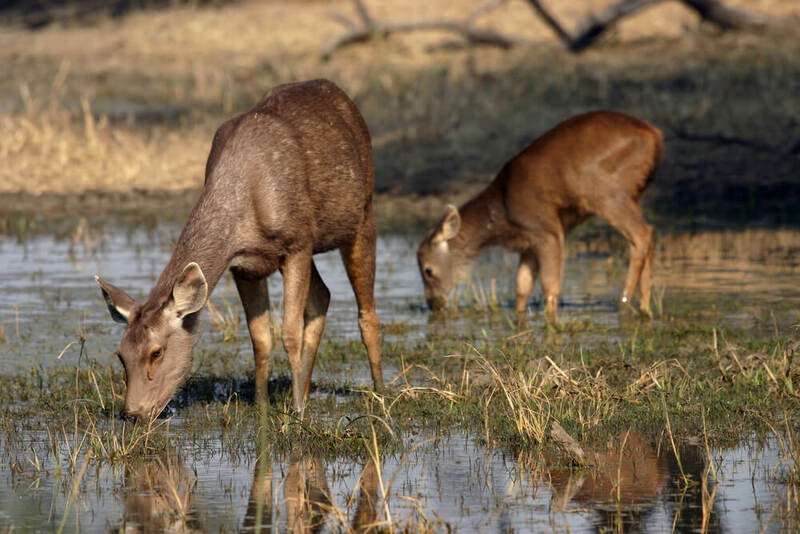 7) Flora and fauna: A visit to the Keoladeo National Park is a must during the rains. The shallow wetlands of eastern Rajasthan are dotted by shrubs, creeper, bushes and herbs. Common trees found in the Keoladeo National Park include babul and khejri. Rajasthan exudes a vivid spectrum when it comes to fauna, ranging from mammals and reptiles to bird life. Peacocks and a variety of deer species can be spotted in the forests of Rajasthan. The Ranthambore tiger reserve is an abode of big cats like tigers and leopards, while the marshlands of Ranthambhore have the fiercest of amphibian monsters like the gharials & crocodiles wandering around lazily. With the rains only starting to settle in, it can be a great time to get out of the city and wander free in Rajasthan. Who knows, your gentle curiosity might just end up etching in your memory as one of the best experiences ever! 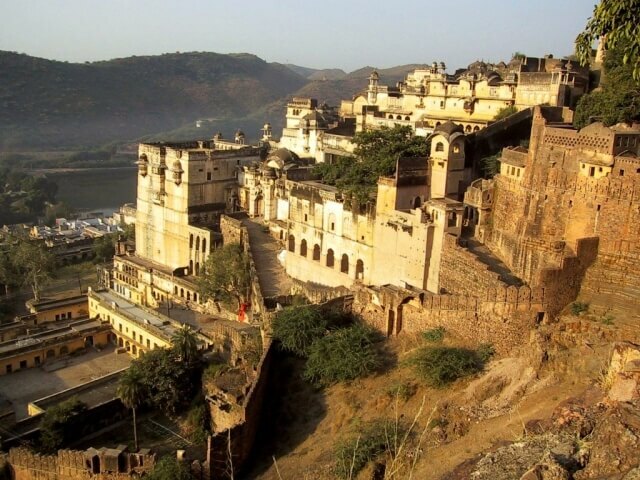 Rajasthan will be amongst the best places to visit in rainy season in India. 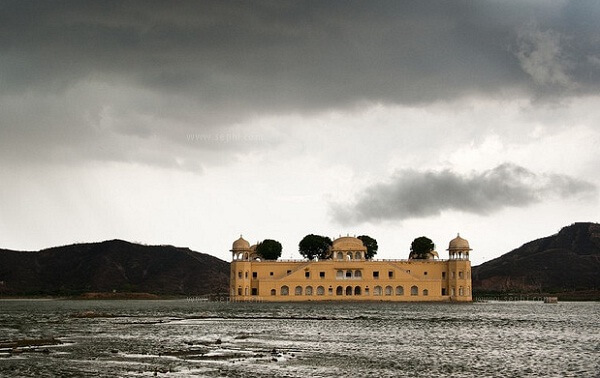 Here are few reasons you should visit Rajasthan in monsoon.